So, you hate your job and you are looking for strategies to survive. Or maybe, you don’t really hate your job; it’s just that you frequently find your mind wandering at times - like every minute of the day. Maybe you are at your wits’ end. How will you get through another week without losing your mind? 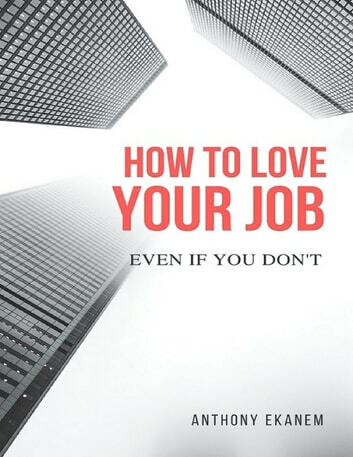 Hey, don’t feel bad, most people are in the same boat; studies have shown that very few people just love their jobs. So what do you do now; are you stuck being bored and unhappy at work every day for the rest of your life? It’s possible, but all is not lost. Let’s discuss a few strategies for successfully living through the employment blues. Not all of these strategies will work for you. Every job is different and every employee has different reasons for not getting the most out of their job. Face it, some jobs really are awful, and some employers really are as grasping, selfish, and slack-witted as those bosses in the Sunday funny papers.